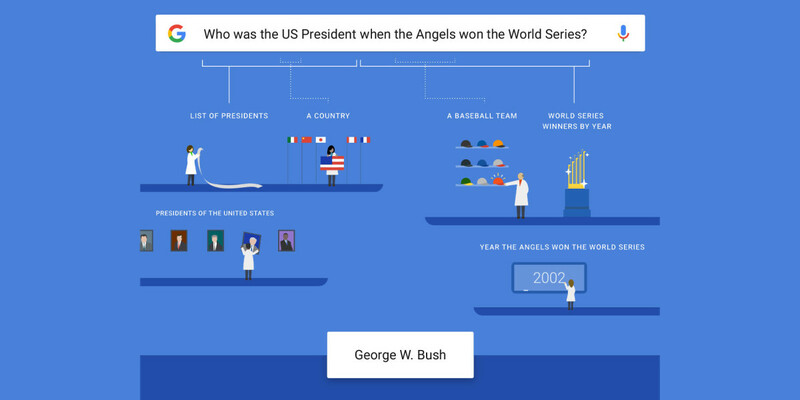 Google’s search algorithms have gotten better at answering questions over the year, but the company says it’s now taking a new leap forward: understanding the meaning behind your queries. Basically, Google can now break down sentences to work at the intent behind your question, even when you don’t provide direct references for it work off of. It all amounts to Google understanding questions a lot more like an actual person would, and us not having to go out of our way to phrase questions in ways that make it easy for computers to understand. Who knows, maybe one day it won’t even feel weird talking to your computer anymore.